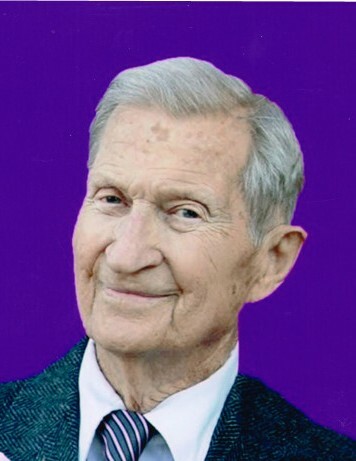 Pocatello- Gerald “Jerry” Austin Rupp 95, died Saturday, June 23, 2018. Born October 8, 1922 in Pocatello, ID to George Earl Rupp and Ruby Baker. Married Ruth Owens, September 11, 1940. Marriage later was solemnized in SLC Oct 23, 1943. Jerry attended Poky HS and McCune School of Music and Art. At Poky HS he was a boxer and played a variety of other sports. His favorite subject was and forever will be – MUSIC. On August 13, 1941 he started working for the Railroad as a carman. He made many friends there. He served in the U.S. Army Air Core. After returning, the RR gave him his job back in which he retired October 1982. Jerry partnered and was 1st lead singer with Al Jacobs. Their band “The New Yorkers” played all over Idaho including working at the Elks Club for years. Jerry served his community singing at funerals, weddings, church choir, spending the remainder of his life singing with the Silver Chords at the Senior Center where he met and married Ruby (Jones) Rupp. Jerry is survived by his sister June Frazier (Poc), daughter Priscilla Johnston (CA), son Richard Rupp (Pocatello), 2 daughter in-laws Cecelia (Doan) Rupp, Susie (Smith)Rupp (Poc), 5 grand children; R. Brandon Rupp, Natalie Rice, Shantel Stinger, Kimberly Johnston, Christopher Johnston and 5 great grand children; Lakai and Keenan Beech, Kalli Rice, Heather and Tasha Johnston. Jerry was preceded in death by his wife Ruth J. Owens and son Robert W. Rupp as well as 4 brothers and 4 sisters. Ralph, Mahlon, Evan (Ted) Rupp, Harvey, Mary, Lorna, Mollie, and Lois. Jerry loved hanging out with his brothers and sisters going fishing, hunting, and especially singing. Services will be held in the Caldwell Park LDS Chapel Monday, July 2,2018 at 1:00pm for the viewing and 2:00pm for the funeral. 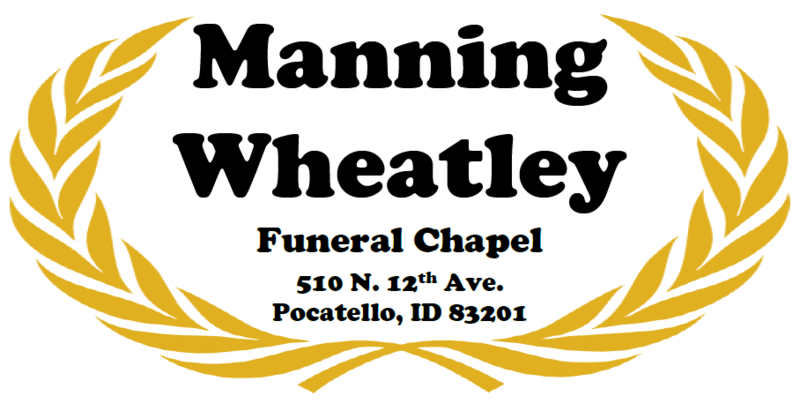 Interment will be in Mountainview Cemetery with Military Rites provided by the Pocatello Veterans Honor Guard.